This is the headline we would like to see in newspapers and media outlets around the world the day after our event, but we need you to make it happen. What will our goal be? 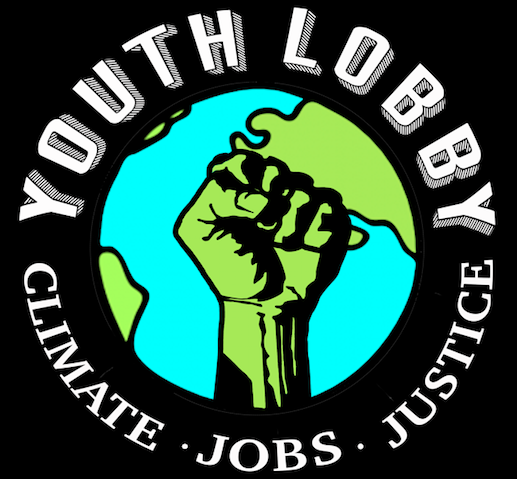 ← Eight High Schools Now Part of the Youth Climate Rally Planning!